Due to forecasted dangerously low temperatures and wind chill, the Winterfest at the Arch ice rink will close for the season after 9pm today Friday, Dec. 29.! The Family Friendly New Year’s Eve Celebration is also canceled due to the weather. We apologize for any inconvenience. Come join us today from 2-9pm for the final day of Winterfest! 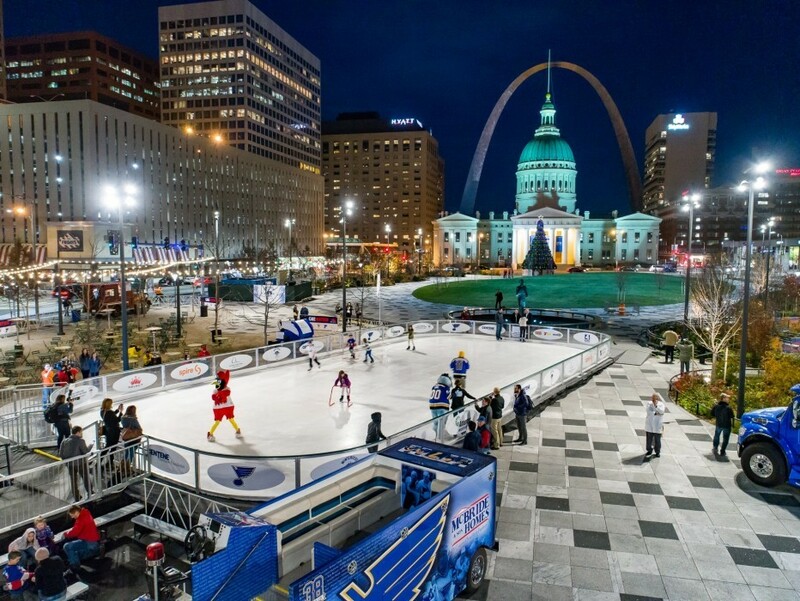 The Gateway Arch Park Foundation and St. Louis Blues are teaming up again to bring an ice rink to downtown St. Louis! 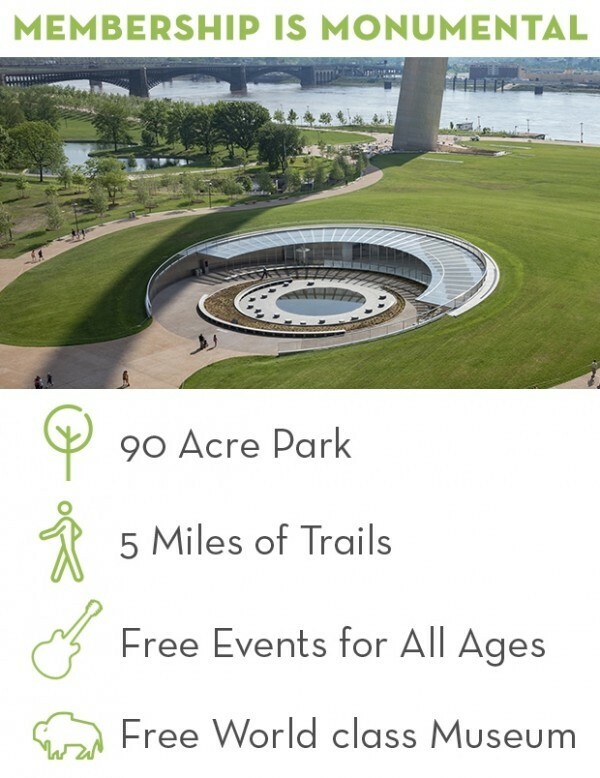 Winterfest at the Arch presented by Centene will remain open until January 1, 2018.
www.ArchWinterfest.com for rink hours and info.